Gadgets are pricey and there is no doubt about it, but some gadgets are exorbitantly priced and do not deserve that high price tag. Tech giants are always experimenting with new ideas and designs in their research labs. Most concepts get dumped and only a few concepts make it to the manufacturing department. 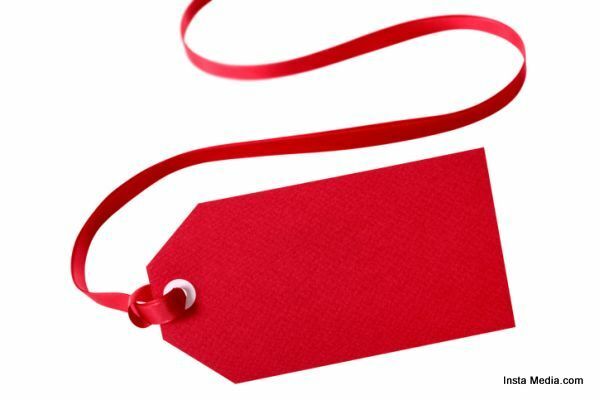 One big decision that every company has to make is settling on the price of their products. The tech companies have to endure heavy losses, if they do not take price related decisions carefully. Some gadgets are highly priced because they use advanced technology and offer great utility to the users, but there are gadgets from that charge you high unreasonably, as their mother company failed to estimate their market value properly. As a result, such high priced products do not attract many buyers. In this article, you will come across most overpriced gadgets of all time. 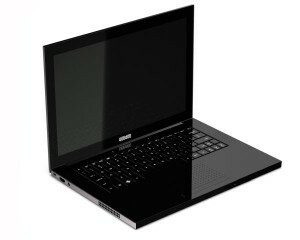 Only 0.7 inch thin and sleek Voodoo Envy 133 notebook was one of the most awaited tech gadgets of the year 2008. Its specs were not as good as expected but it was shockingly overpriced. The market price of this notebook was increased to $3,300 from an already high price tag of $2,099. The battery life was poor and this model had a meager 2 GB RAM. 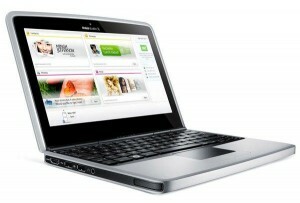 The 1.8-GHz Intel dual core CPU also failed to justify its high price. No wonder that the Voodoo Envy 133 did not find a lot of buyers. Cisco made the epic mistake of overpricing a product that people were getting for free. 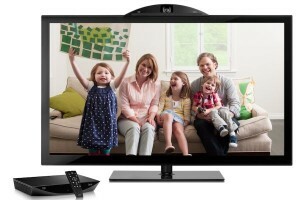 It marketed the umi home telepresence system at $599 and asked for a monthly rental of $24.99 for better video chatting quality. Skype was already there for free and umi terribly failed to impress buyers. The Nokia Booklet 3G marketed for $299 in 2010 failed to woo clients. Many people did pay the monthly $60 rental for getting AT&T service for two years but they were horrible dismayed at the sluggish performance of the Booklet. 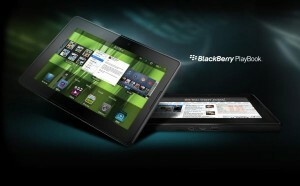 In 2011 Blackberry Playbook was launched at a market price of $499. Though it was priced high like a full sized iPad the performance was not up to the mark. 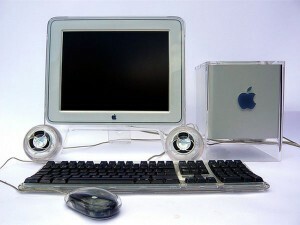 The Apple Macintosh G4 Cube was a cube shaped desktop computer that did not have a monitor. It was an utter disaster priced at $1,799 and did not fly off the shelves.